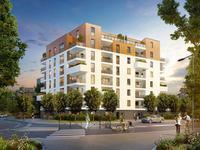 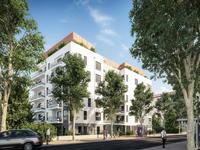 Brand New 78m2 appartment (72m2 above 1.8m height) on the second floor of a very good quality building with elevator access. 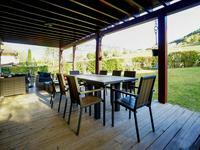 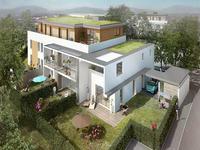 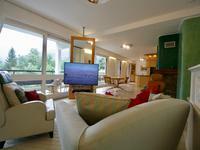 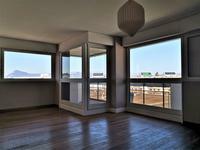 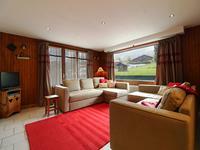 - Large living / dining room of 35 m2, with open kitchen, entrance, laundry and separate toilet. 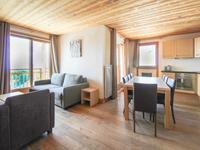 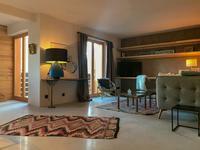 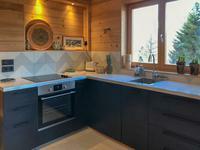 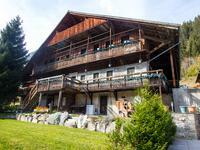 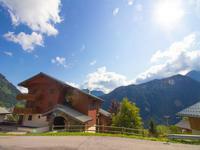 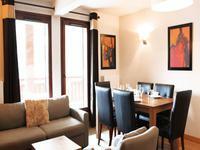 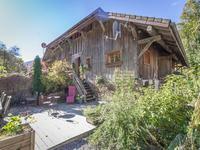 It overlooks a large balcony of 7 m2 with breathtaking views of the Aiguilles and the Chamonix valley. 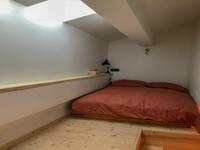 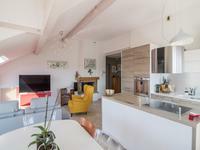 - Upstairs, a room of 11 m2, a fitted double bed and a mezzanine with 1.80m high bed for 2 people of 5.80 m2. 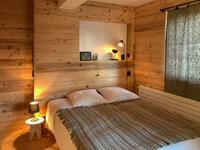 6 comfortable beddings in all. 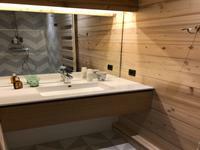 A bathroom with a large shower and a separate toilet. 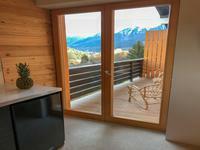 Integrated storage and amenities free space. 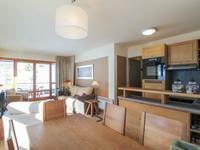 The apartment is equipped with an electric boiler with a floor heating hydraulic level and wall heaters upstairs. 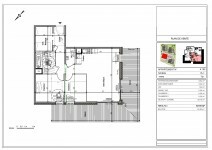 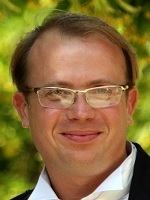 It has been isolated to meet RT 2012 standards. 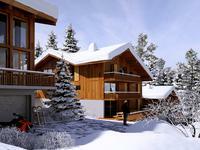 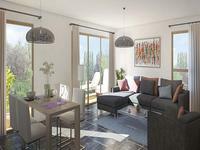 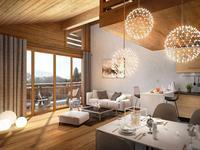 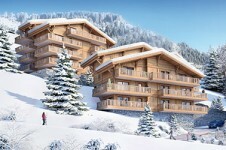 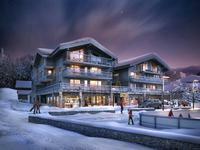 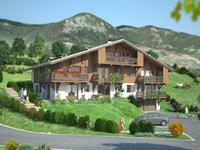 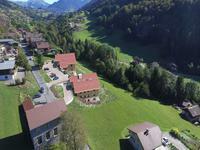 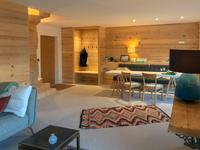 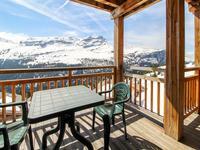 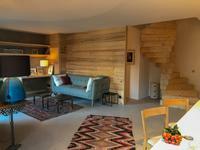 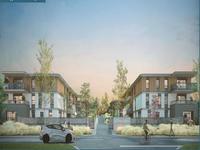 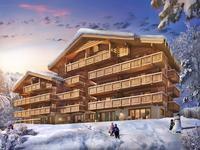 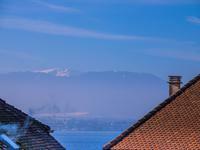 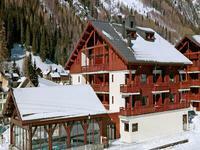 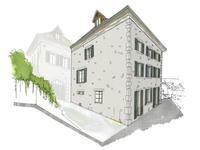 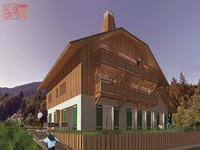 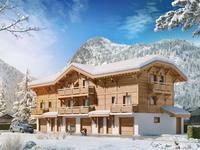 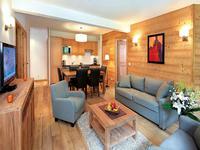 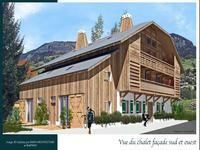 Included with the apartment: a covered private and secure garage, a storeroom, a private ski room, an outdoor parking. 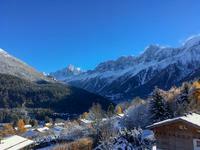 50 minutes from Geneva and 10 minutes from Chamonix, on the slopes of the Chamonix Mont-Blanc estate, the apartment is ready to be moved.